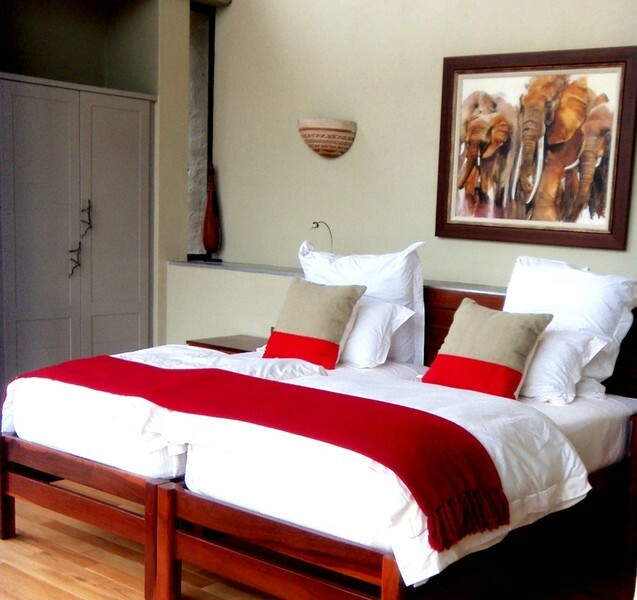 Based within Balule Nature Reserve as part of the greater Kruger National Park, Ukhozi Nature Reserve consists of 2,000 hectares of drivable African bush with two luxurious camps. 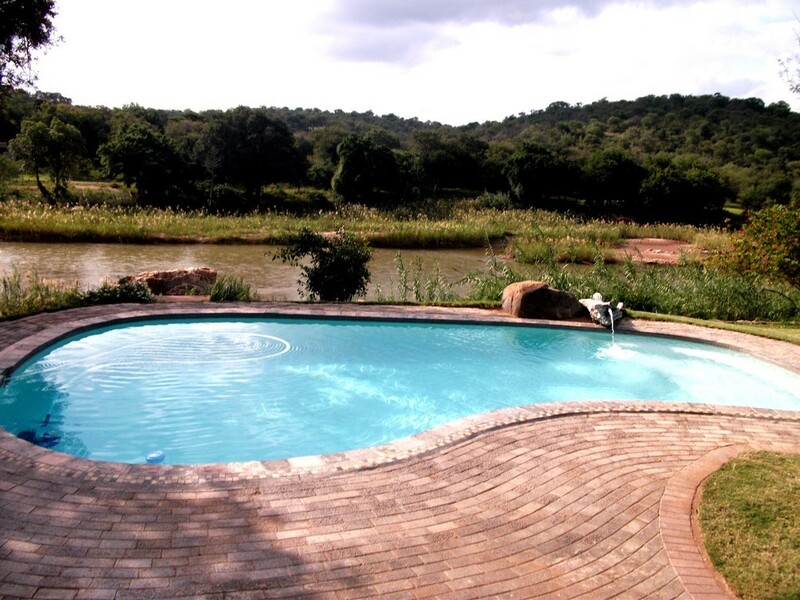 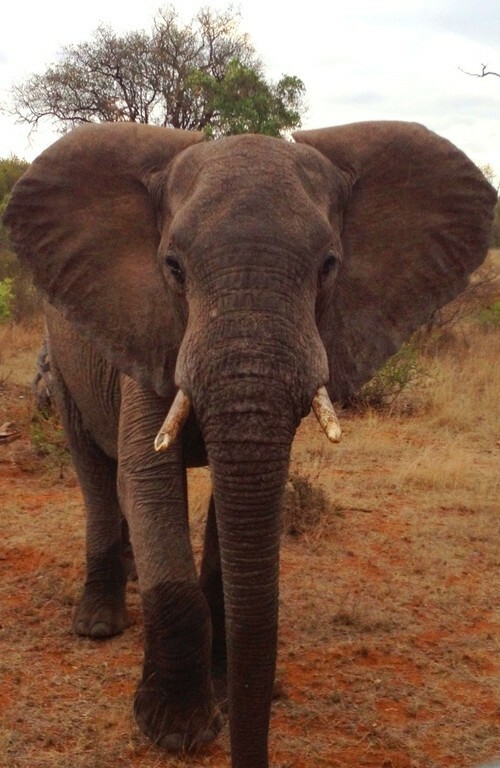 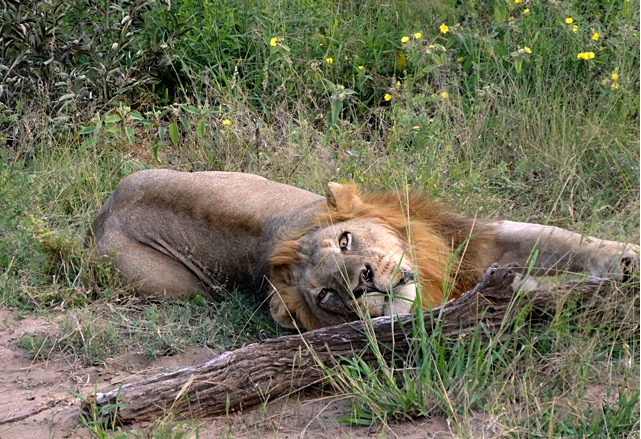 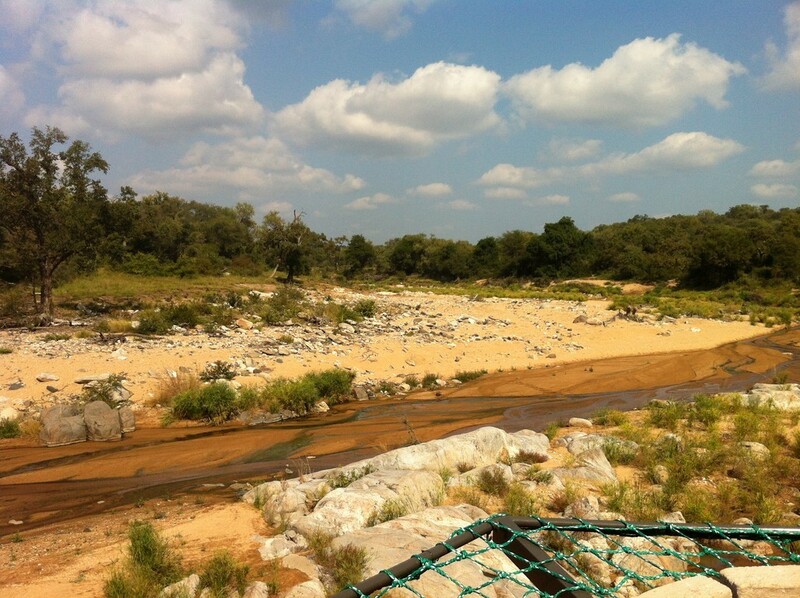 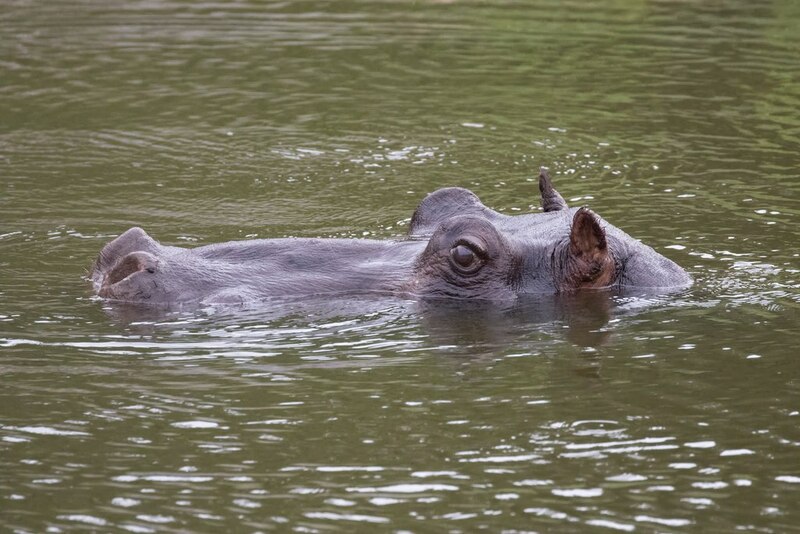 Ukhozi is a private game reserve and is not open to the public. 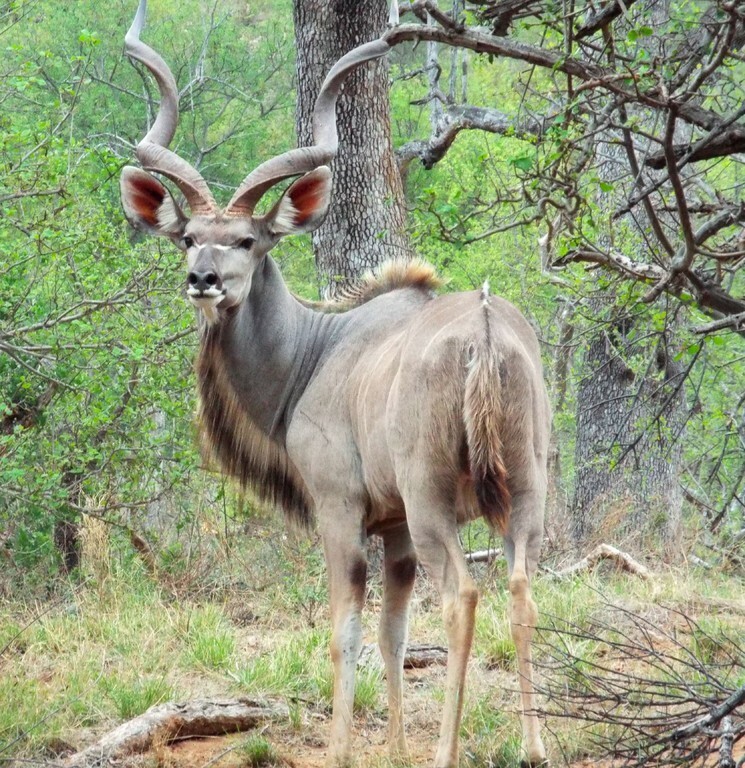 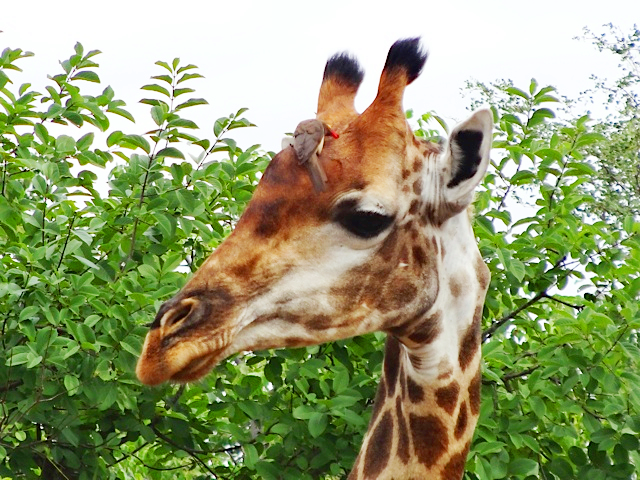 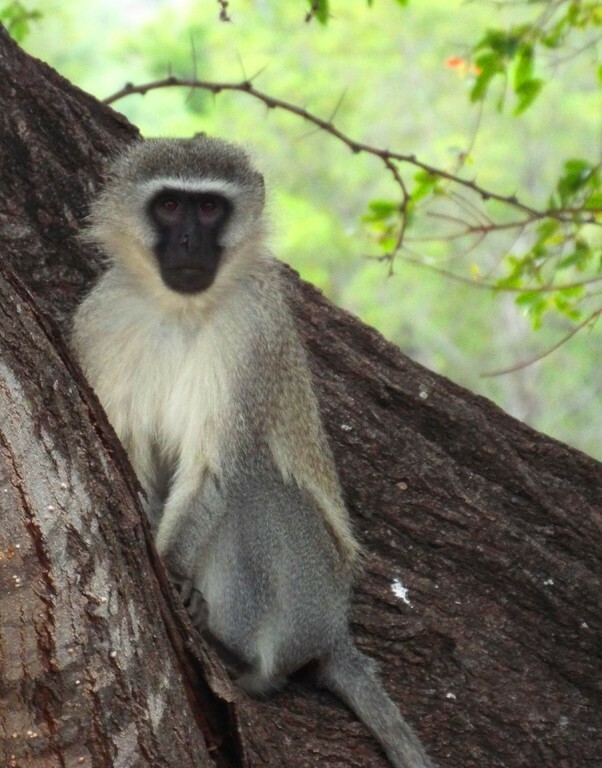 With no fences between Ukhozi and the Kruger, Ukhozi hosts all of the wildlife species commonly found in the South African Lowveld. 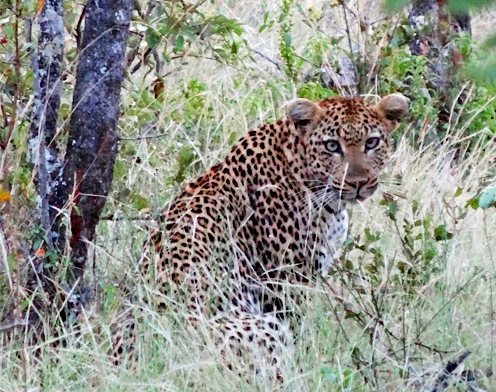 Be it the endangered black rhino or secretive leopard, Ukhozi presents an environmental mosaic for all types of wildlife. 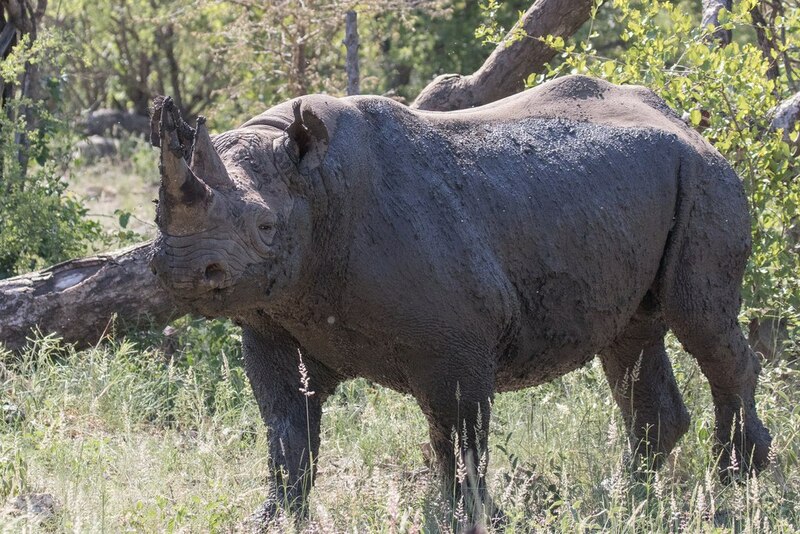 The experience you will have at Ukhozi is extraordinary and one not experienced by regular visitors to the Kruger park or even tourists visiting world famous game lodges.